DEAR TIM: I have some building projects facing me. One's a tall deck, another is framing a garden shed, and then I need to help a friend with a room addition. I'm wondering about diagonal bracing. DEAR RANDY: You'll be getting the executive summary all right. Books have been written about diagonal bracing. Talk to any structural engineer and I'm sure he'll tell you that entire college courses are offered on the topic. Diagonal bracing is a very complex topic, but I'll do my best to give you the basics so you don't have a failure on any of your projects. Diagonal bracing is a structural component of just about any building. It provides lateral stability preventing collapse of a wall, deck, roof, etc. Let's talk about what happens when you don't have diagonal bracing in place so you get a better understanding. Imagine if you were to build a wall using 2x4s 16-inches-on-center and you make it 8-feet-tall. 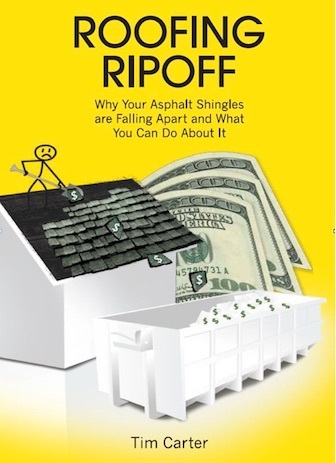 CLICK HERE to get FREE & FAST BIDS from local carpenters who know all about diagonal bracing. If you stand the wall up and nail the bottom plate to the floor to hold just that in place, the wall might seem strong if you put weight on the top. The wall can support weight pushing straight down very well if the wall is stabilized. Don't you stand on the wall to test this. It will collapse. But here's the scary test. Get on a stepladder at one end of the wall. Push on the end of the top plate as if you're trying to move the 2x4 plate forward, not side to side so as to make the wall tip over. You'll quickly discover you can collapse the wall down onto itself with little effort like you'd close an accordion door. In seconds you can have the 8-foot tall wall folded up on itself and only inches high on the floor. Imagine what would happen if you built a home with no, or inferior, diagonal bracing and a severe windstorm blows against the house. Without diagonal bracing, the wind would push against the walls just like you pushed against that simple wall to make it collapse. The bottom of the walls, or house, would stay attached to the foundation, but the top would go towards the direction the wind was blowing until it collapsed. Or imagine the violent side-to-side shaking that happens when the shear waves of an earthquake hit a house. Earthquakes create two waves that are 90 degrees to one another. The first wave to hit is called the primary, or P, wave. It makes the ground go up and down much like you see waves ripple on a pond when you toss in a stone. But the shear, or S, waves that come a few seconds later travel sideways through the ground. They look like a snake that's moving at high speed going across the soil. The s waves are the destructive waves that cause buildings to collapse as they shake the structures sideways back and forth like a rag doll in a dog's mouth. Can you see how the house could easily collapse? 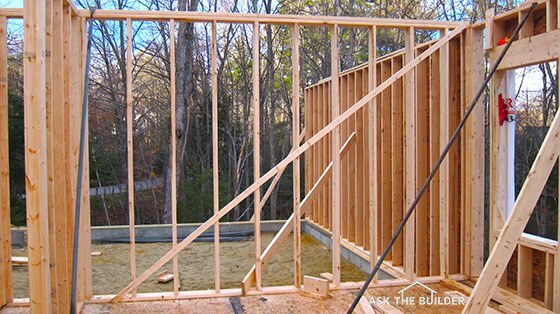 When pro carpenters build a house, they install different types of bracing. One might be a metal diagonal bracing from the lower corner of a wall up to the top plate. Plywood or oriented strand board (OSB) properly nailed will also provide excellent diagonal bracing. You typically only have to put one full sheet of plywood at each corner of a wall to provide the needed stability. Old carpenters sometimes put in let-in bracing where they mortise in a 1x4 into the wall studs. This brace travel diagonally across the wall studs from the top to the bottom plate. It's time consuming to install. Diagonal blocking can also be installed in between wall studs. These blocks start at the bottom plate and march up the wall in a straight line until they reach the underside of the top plate. The pieces of wood do double duty acting as fire blocking within a wall. The single piece of plywood or OSB works because the sheet in and of itself is rigid. When you lay a full sheet of plywood or OSB on the vertical studs and then nail through it to the studs and the top and bottom plate, the top and bottom plate can't move independently of one another as they can when there's nothing nailed to them. The plywood or OSB transfers its rigidity to the wall. 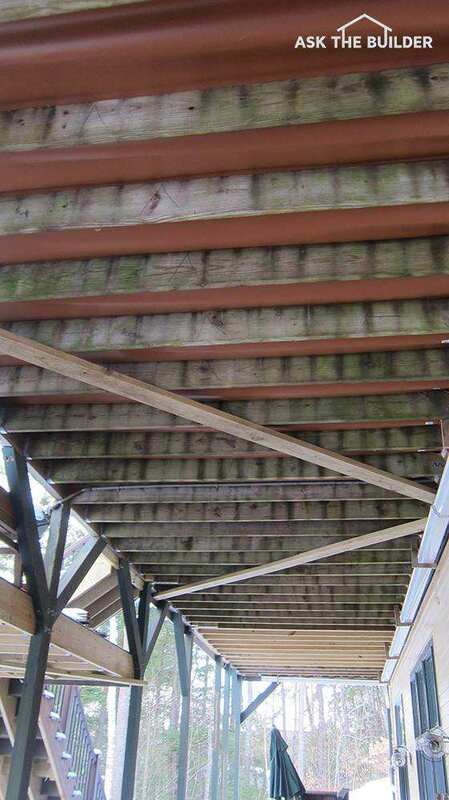 Deck collapses can also be traced to a lack of sufficient diagonal bracing. I've seen decks built where the outer support beam just rests on wood posts. If a group of people up on the deck start dancing and a harmonic motion builds up, the entire deck can collapse as the deck starts to shift sideways. Diagonal bracing prevents this side-to-side movement. You can get great diagonal bracing for a deck by screwing a 2x6 to the underside of the floor joists. Use 4-inch long Simpson Strong-Tie timber screws rated for outdoor exposure. This is a Simpson Strong-Tie Timber screw. I've used them on my own home. 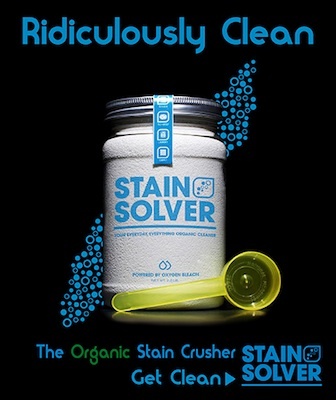 CLICK THE IMAGE NOW TO ORDER THEM. There are any number of ways to install diagonal bracing for a deck. One way is to put diagonal braces that connect the deck beams to the vertical posts. These braces are typically cut at a 45-degree angle. It's really important to bolt these instead of relying on nails. You can also install a flat 2x6 or 2x8 on the underside of the floor joists to give the decking great diagonal support. Drive no less than two 16d galvanized nails through the brace at each floor joist. 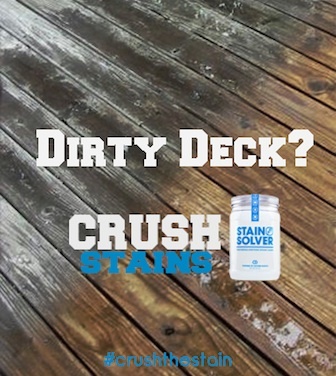 Be sure the nails have the proper coating to match the treated lumber you're using to prevent corrosion. Diagonal bracing is really important if you're working with roof trusses on that upcoming room addition. Many a carpenter has been killed or seriously injured when roof trusses suddenly collapse as they're erected. Wind can easily push them over without bracing. Large truss roofs often come with detailed drawings that show bracing that needs to be installed in the webs of the trusses. Always be sure to reference any drawings or talk with the engineer at the truss company if you have any questions. Be aware there are very strict building code guidelines with respect to diagonal bracing. The code almost always dictates the type of nail, length, shape of the head, special coatings, etc. The reason is simple: Diagonal bracing is mission critical to the structural stability of a building. I've always found it best to install diagonal bracing for walls while the wall is built flat on a floor surface. With the wall down on the ground, it's easy to square it up. With the wall square on the ground, you can temporarily toenail the bottom and top plate so the wall doesn't move while you nail on the plywood or OSB at the corners. You can also nail on the rest of the wall sheathing if you like. When you tilt up the wall, it's already square and you can move on to the next wall. We are planning a screen room and have encountered an issue with diagonal bracing on the corners away from the house. I understand the importance of lateral stability in a wall, but there must be a way to build in diagonal bracing that is not so visible as in the picture above. There are many images of screen rooms without big obvious diagonal braces. How is this done? Greta, you need to schedule a 15-Minute call with me. There's simply too much to talk about and type. After reading this question I would suggest hiring a carpenter. Anyone asking this has bit off more than they can chew. I have a deck sitting on 6x6 posts 8' high.The horizontal beam that the posts support is 3 2x6's fastened together. I want to install Y bracing. Is is better to install say 2x6's fastened to the outside of the 6x6's or is there a way to place them flush on th inside? I am worried there is no safe way to bolt up into the triple 2x6 beam even though this would look much nicer. I am building a 12x12 shed. I have 2x6 rafters, 16" O.C. with rafter ties resting on the top plate and collar ties up top. I did not use a ridge beam, but used plywood scabs to assemble the peak. Do I need to install some sort of permanent bracing for the roof or will the sheathing on the gable ends and on the roof be enough. We recently bought a house with a pre-existing woodshed, which is a roof over 4 round-timber corner supports. There are no walls. It is leaning slightly. What are the factors that would determine whether we can just add horizontal bracing to the leaning structure, vs. needing to hire someone to pull it back into square first? Does box profile metal cladding on the exterior of a stud wall provide enough bracing as an alternative to OSD or plywood sheeting nailed to the inside corners? There's only ONE person qualified to give you the correct answer about this. Don't HOPE you get the right answer from a carpenter. I have a 12x20 foot deck and the 4x4 posts are secured OUTSIDE the 4x12 frame. I was hoping to install the deck posts on the INSIDE of the 4x12 frame but Ive only seen this done with 2x frame. Is this safe, practical, etc.? Hi - run upon a house plan to custom build, stairway both floors are cut in diagonally to the joists, approx disecting rectangular foot print in middle. Looking for supports ideas. section going to basement would essentially cut thru the girder. Anything here? Hi Tim: My friend build his deck built up beam 30 ft long contineous using three 2x12. The joints of each are staggered but they fall 2 ft and 1 ft. left and right from one of the 6x6 post. Building inspector states the sandwicthed joints should be on the posts. Since this issue is with his three rows of the deck beams he will have to iadd/ nstall 2x3= 6 posts that will waste the patio space built under the 10ft high deck, so adding posts not a choice . Whats the solution other than installing post under the joint? 1. Can he use the bracing to be right under each of the joint since they are so close to the post? 2. can he get steel channel bolted under each joint? The solution is to satisfy the building inspector. Your friend might be able to DEFEAT the decision of the inspector by producing a stamped drawing from a licensed structural engineer that shows your friends design to meet or exceed the code requirements. 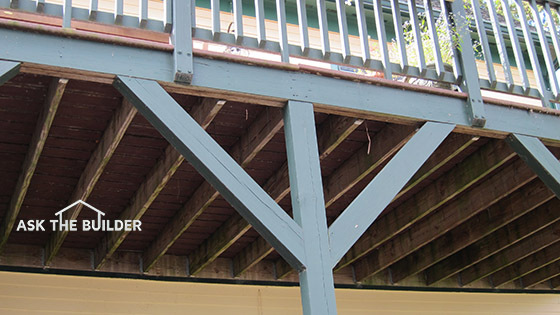 Re diagonal bracing: The American Wood Council's DCA6 guide for building decks, which seems to be pretty widely followed, specifies diagonal bracing for end posts but says "diagonal bracing is prohibited on center posts." Any thoughts as to why diagonal bracing on center posts might not be a good idea? Thanks, BTW, for a great set of resources!